When Australian recorder virtuoso Genevieve Lacey spent time with guqin master Wang Peng of Beijing’s Jun Tian Fang Music Ensemble, neither could have imagined what extraordinary work they would create together. 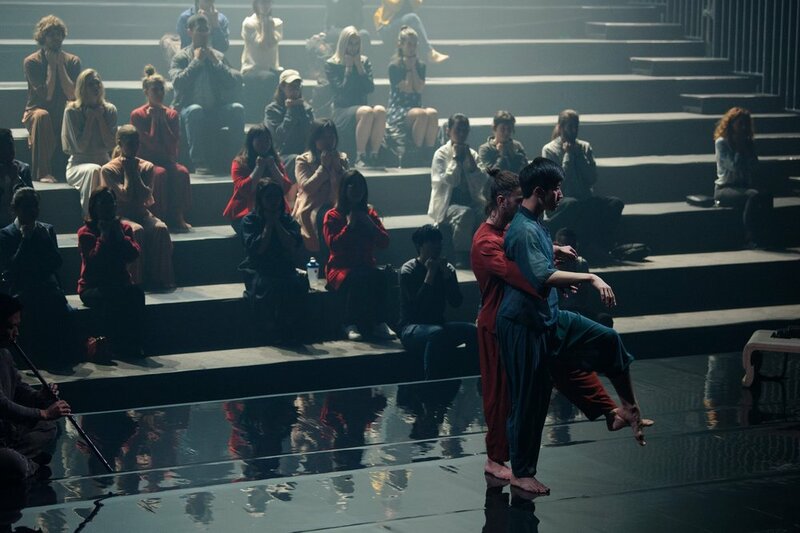 Adding director and choreographer Gideon Obarzanek and composer Max de Wardener to the process led to the creation of a transformative immersion in music and dance. One Infinity is an entirely new experience. 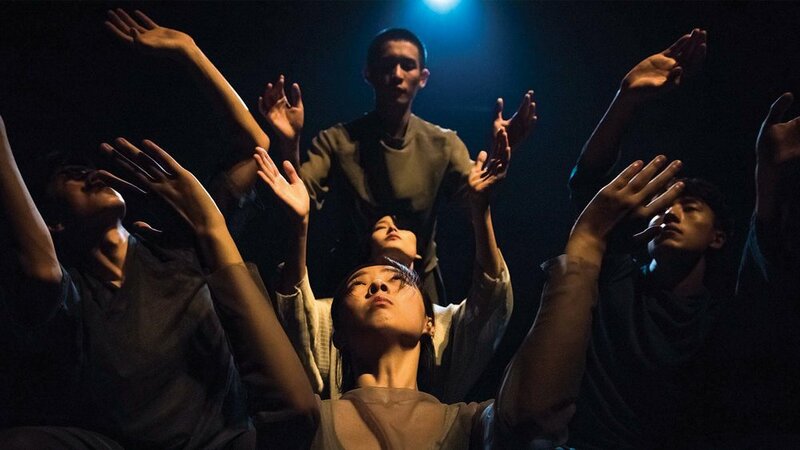 What begins as a concert of hauntingly beautiful music soon reveals another dimension, as dancers from Beijing Dance Theatre and Dancenorth Australia echo the sounds with their gently shifting bodies. Masterful choreography and everyday movement, ritual and improvisation, nature and civilisation are all driven into a state of flux in this stunning immersive experience. One Infinity will be presented once again at both Sydney Festival 2019 and Perth Festival 2019.